Windward Is A Highly Sought After Community Of Homes In Just About Every Price Range from the mid $200’s to over 2 Million. 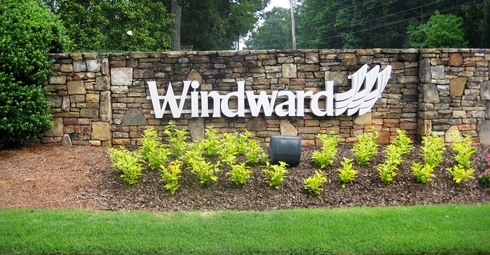 Visit www.WindwardAlpharetta.com for more info. 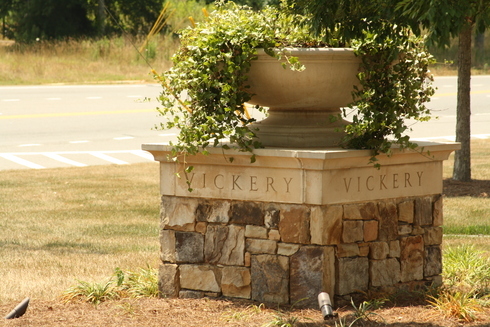 Windermere is just 10 minutes from Lake Sidney Lanier and borders the Chattahoochee River. Activities include golfing, fishing, swimming, water sports, horseback riding and more. VISIT: www.CummingGeorgiaNeighborhoods.com. 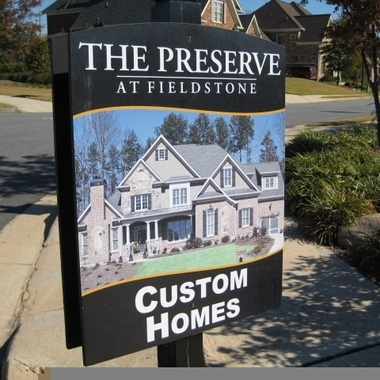 Preserve at Fieldstone is a master-planned sports and family club community, which includes a 6,000 square-foot clubhouse with fitness center, 12 lighted tennis courts, a basketball court, a sand volleyball court, junior Olympic and adult pools and more. 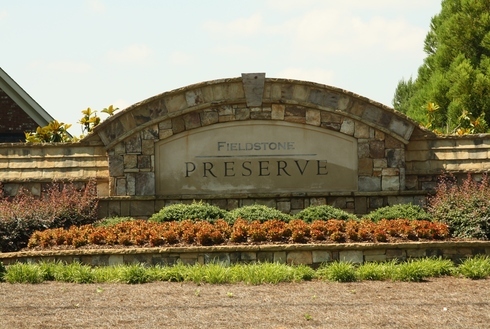 Fieldstone Preserve Is Located Off Of Drew Campground Road And Is A 131 Home Community. Builders Include Lannar. Custom Finished Are Throughout These Homes. For Real Estate In Fieldstone Visit-Real Estate For Sale. Crooked Creek Is One Of The largest Communities Located In The City Of Milton, Just North Of Alpharetta, With Over 600 Homes. 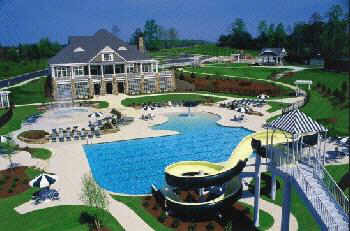 A Full Amenities Neighborhood with both pool, tennis and golf. Visit www.MiltonGeorgiaNeighborhoods.com for more information.